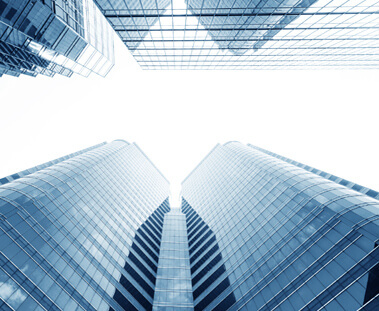 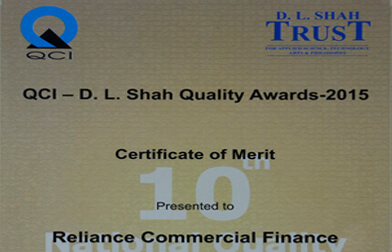 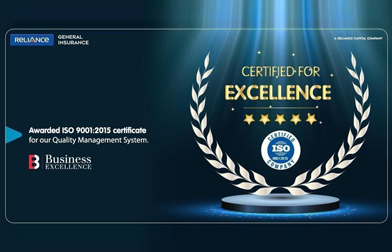 Reliance General Insurance had been awarded the prestigious ISO Certification 9001:2015, which is a strong acknowledgement of our efficient & effective deployment of Processes & Quality Management System. 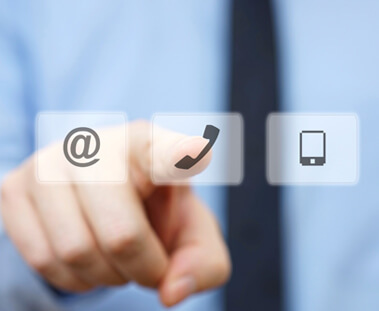 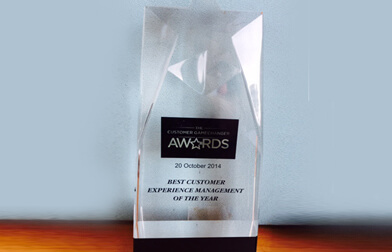 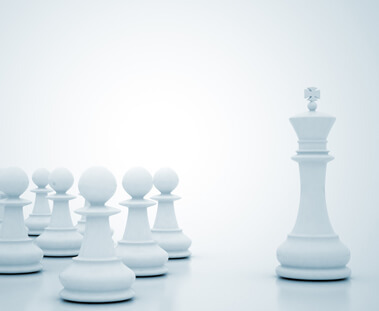 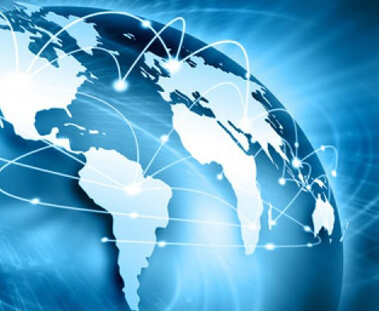 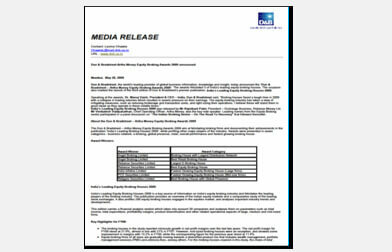 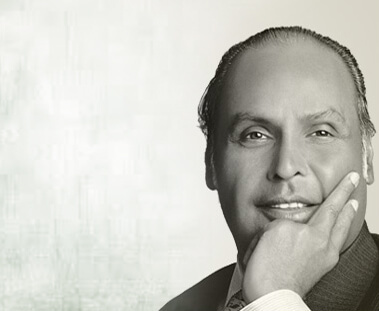 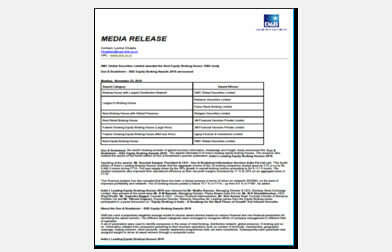 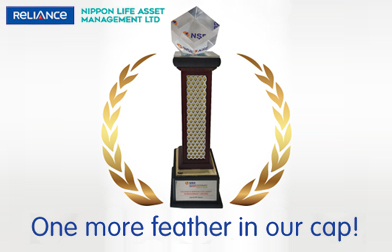 This further strengthens our commitment to provide World Standard Services & be the Customer's First Choice. 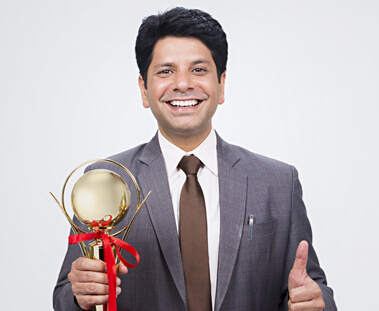 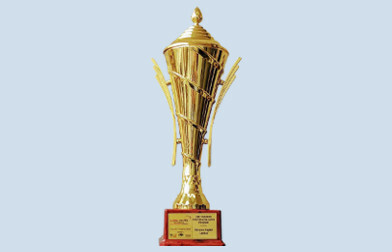 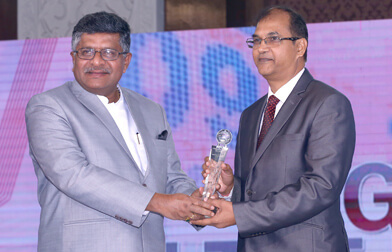 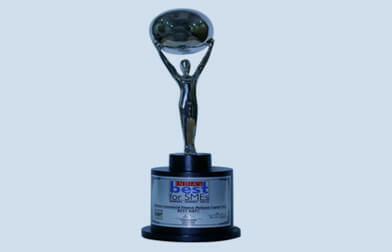 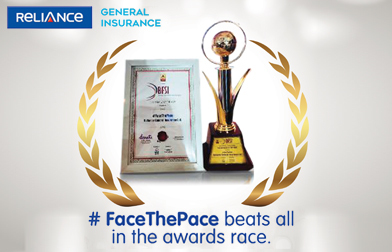 FaceThePace, Reliance General Insurance’s campaign for road safety , won the CSR Initiative of the Year. 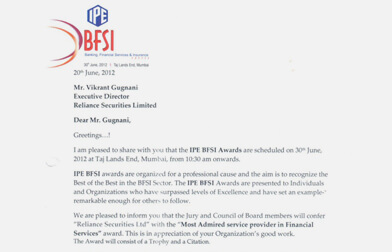 at the BFSI Awards by ABP News. 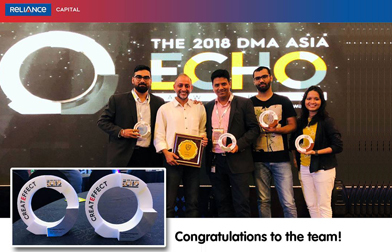 DMA Asia Echo Awards have recognised Reliance General Insurance for their innovative campaign #HoliNotHooliganism for Social Effectiveness as well as Best use of Media! 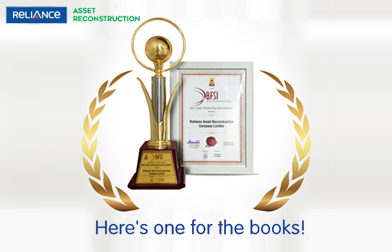 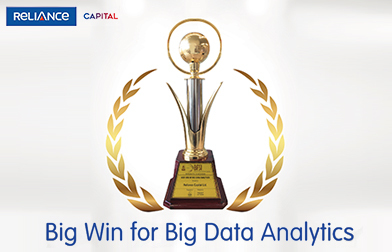 Endorsing our commitment to excellence Reliance Capital wins "Best Business Process Excellence Program" Award at the World Quality Congress this year. 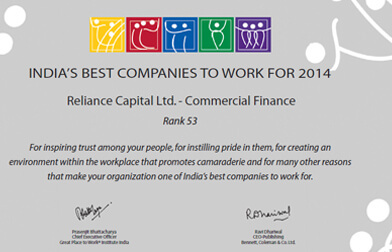 Reliance Money was awarded '52nd Rank as Best Place to Work' and '3rd Rank in Financial Services Industry' by Great Places to Work in The Best Places To Work For' survey. 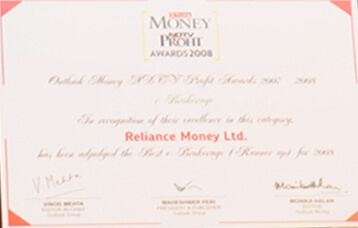 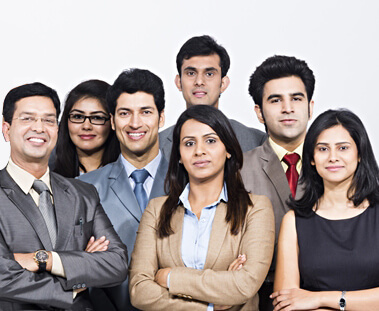 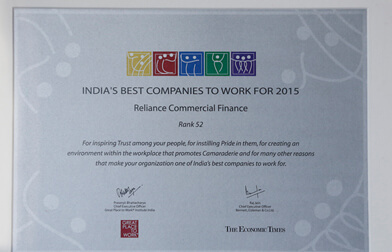 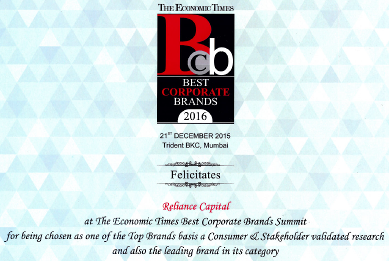 Reliance Money awarded '53rd Rank as Best Place to Work' by Great Places to Work in The Best Places To Work For' survey.